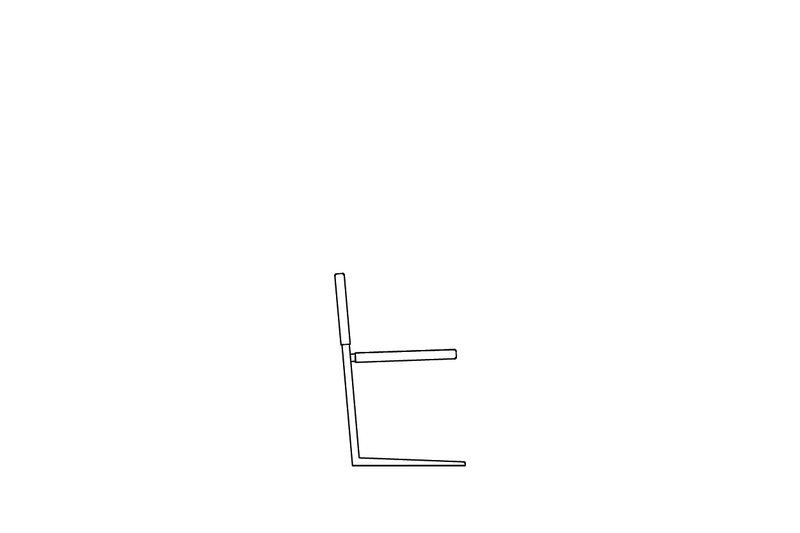 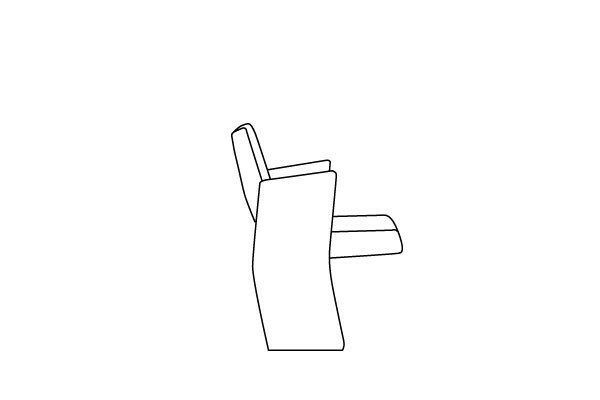 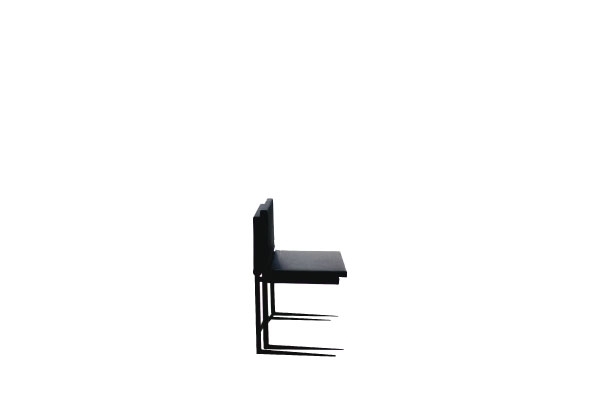 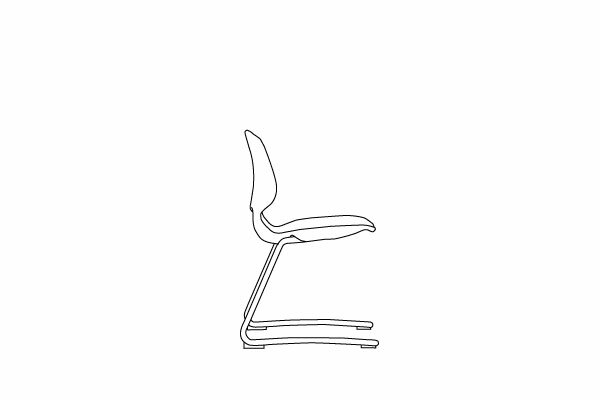 Moritz looks like a simple chair but is actually complex from a structural point of view. 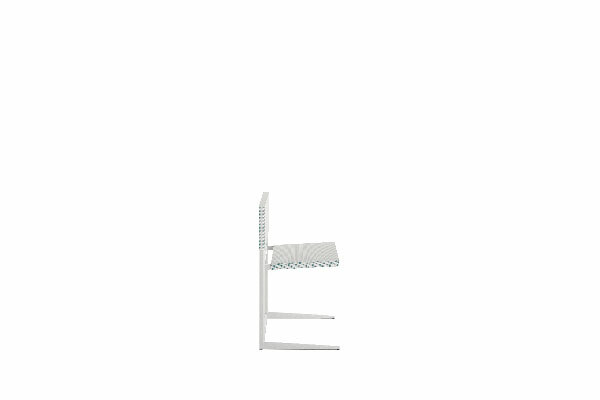 The frame is composed of metal tubes that are oval in shape, allowing the seat to be cantilevered and ensuring the whole sytem is finely balanced. 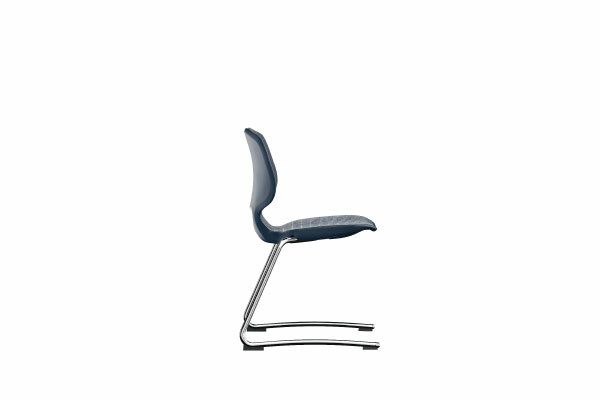 The seat and backrest are made of elastic bands and offer a high level of comfort, adapting to the body of the user. 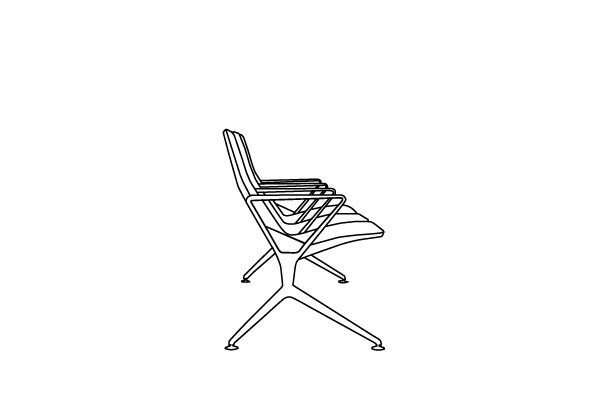 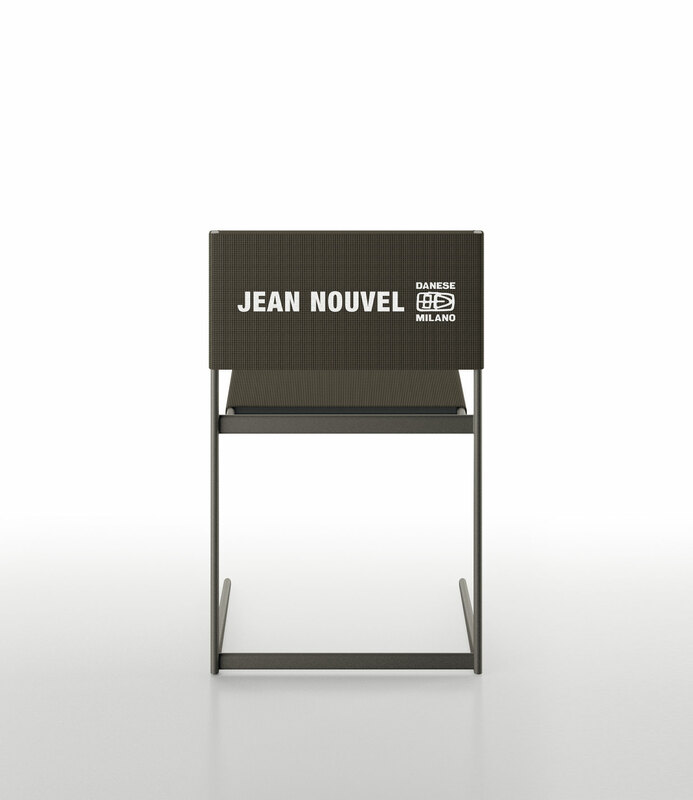 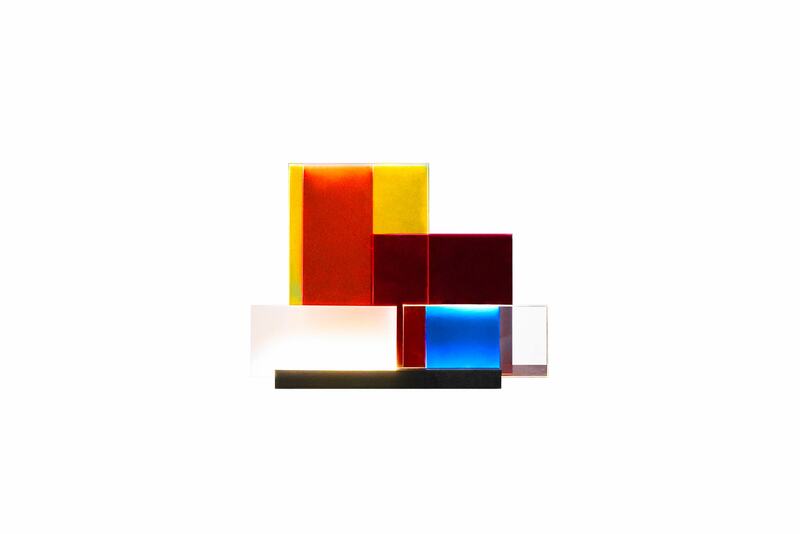 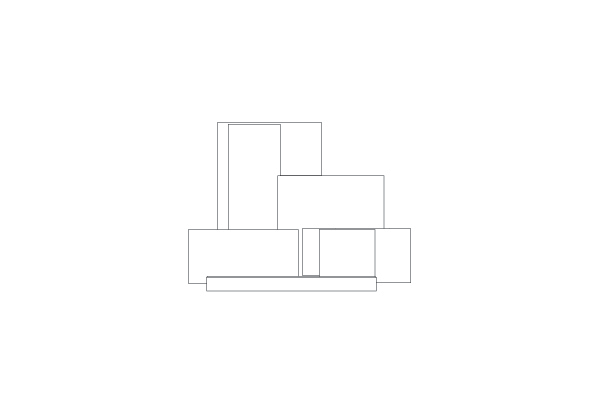 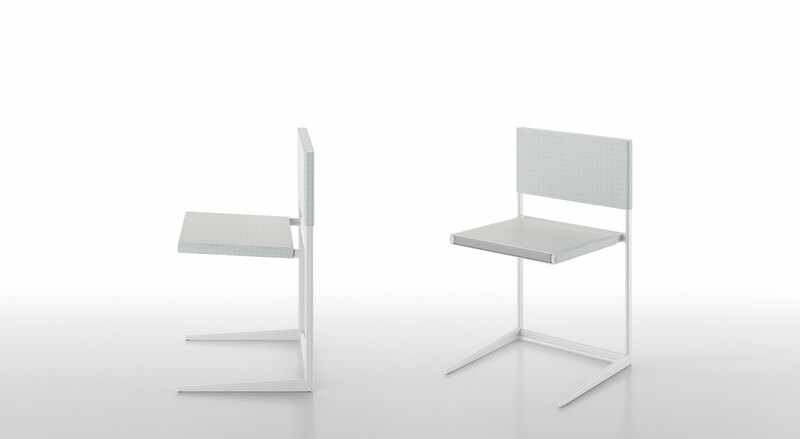 Lightweight and stackable, Stretch is perfect for domestic as well as public spaces. 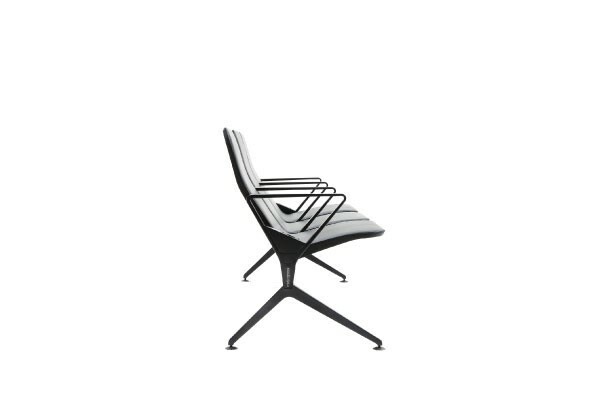 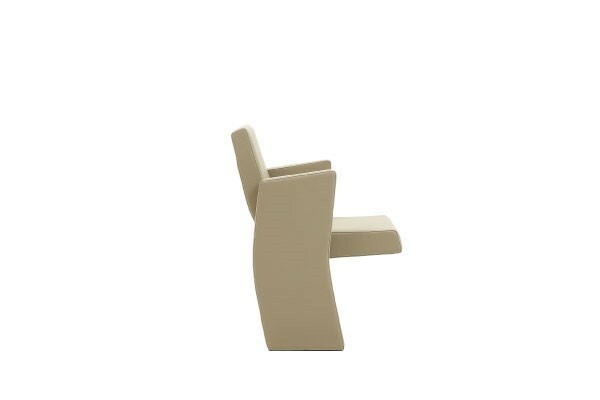 Moritz is monochrome but can be customised by the inscription of logos on the backrest.